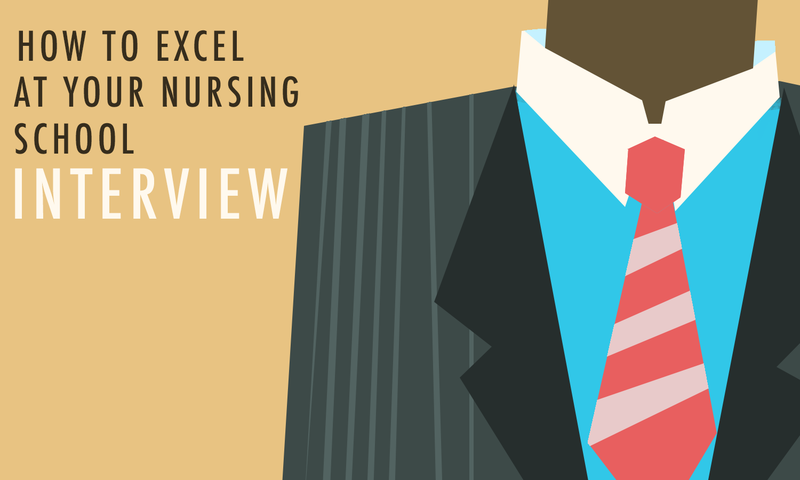 Once you have reached the decision to return to school to become a licensed vocational nurse, the next major milestone to get through is your nursing school interview. For some, just the thought of going through the interview process can be unnerving. However, if you take the time to fully prepare yourself before your appointment, you will find that the entire process will go much easier.